Simple PC Optimizer includes all the essential tools you need to improve the stability and improvement of your PC. 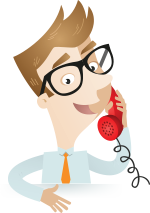 To commence your repair process, first you need to analyze your system. 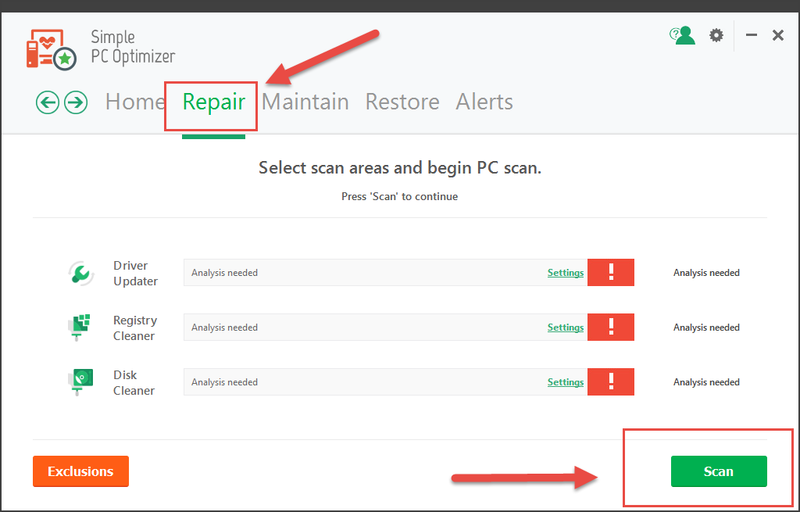 Hit the Repair tile (or tab) on the Simple PC Optimizer home screen and ensure all of the Scanners are checked so they will analyze your PC for problems. Then click on Scan button to start scanning the different areas of your computer. Once the scan is complete, you will be able to view the details of any problems found that need to be repaired. After you have reviewed the results of the scan, or if youвЂ™re not interested in viewing it, you can go ahead and click on the Repair button to fix all problems found on your PC. That’s it. You have successfully repaired your PC!